Tullahoma's bicycle club's main objective and purpose is to promote the general interests of bicycling. The 45th running of the Elk River Valley was a success. Everyone enjoyed the routes (12, 52 and 75 miles) and this year’s introduction of a food truck was hugely popular. 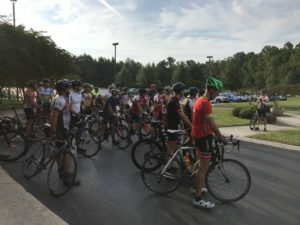 There were around 60 riders for the September 8th ride. In addition to HRBike members, we hosted riders from Murfreesboro, Veloteers, Columbia and other bike clubs. There were several tandems and a few recumbent riders. This entry was posted in Current Events, Reviews, Ride Reports, The Right Side of the Road and tagged Elk River Valley, ERV, Food Truck, West Middle on October 5, 2018 by juliah. Tim and I took a mid-week trip to Chattanooga to ride the TN Riverwalk. 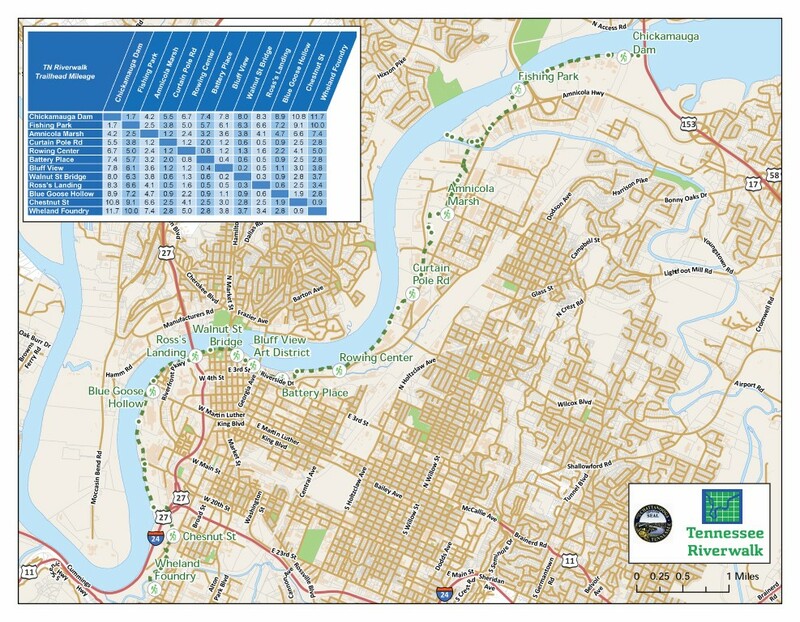 This riverside path parallels the Tennessee River from the Chickamauga Dam to Ross’s Landing Park in downtown Chattanooga near the Tennessee Aquarium and extends all the way to the beginning of the St. Elmo/Lookout Mountain area. 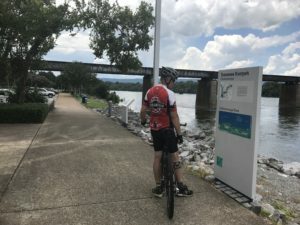 This entry was posted in Current Events, Reviews, Ride Reports, The Right Side of the Road and tagged Chattanooga, Riverwalk, TN Riverpark, trails on September 7, 2018 by juliah. Omnium in Rockwood, TN during the July 21-22 weekend. Most importantly, Levi won the 13-14 Tennessee State Championship Road Race on Sunday July 22nd! 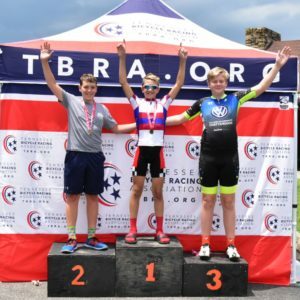 This entry was posted in Current Events, Reviews, Ride Reports, The Right Side of the Road and tagged HrBike, Levi, TN State Champion on August 5, 2018 by juliah.